Fuze, the leading cloud-based communications and collaboration platform provider for the modern global enterprise, today announced its ranking as a Leader in the Aragon Research Globe™ for Web and Video Conferencing, 2019 report. The Aragon Research Globe is a market evaluation tool that graphically depicts Aragon Research’s evaluation of a specific market and its component vendors. Aragon Research examined several major providers in the web and video conferencing market based on its three dimensions of analysis: strategy, performance, and reach. “Leaders” are noted as having comprehensive strategies that align with industry direction and market demand, and perform effectively against those strategies. 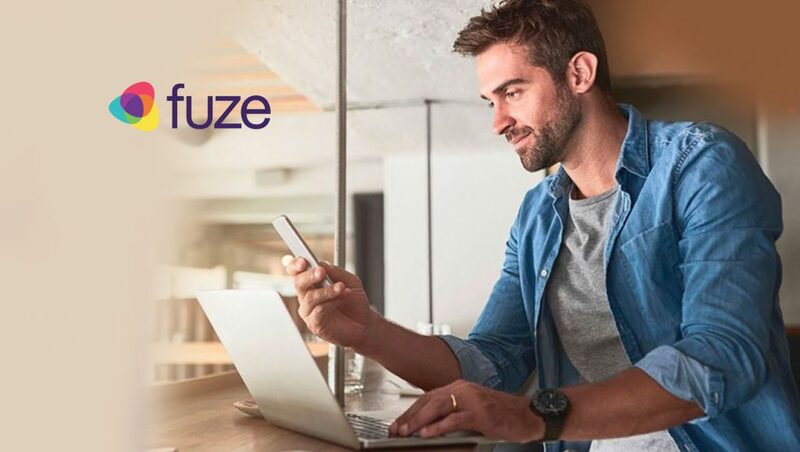 According to the report, authored by Aragon Research lead analyst Jim Lundy, Fuze’s identification as a Leader is attributed to “the strength of its all-in-one platform with a rich mobile experience, persistence, content, and context for distributed teams1” and its seamless integration in Fuze’s broader UCaaS solution, among other strengths. This is the second year in a row that Fuze was named a leader in Web and Video Conferencing by Aragon Research. The research firm also recognized Fuze as a leader for Unified Communications and Collaboration in 2018.